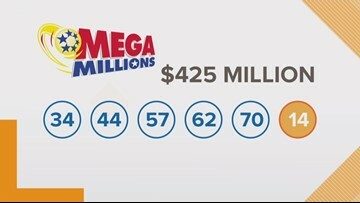 Do you want a lot of money? 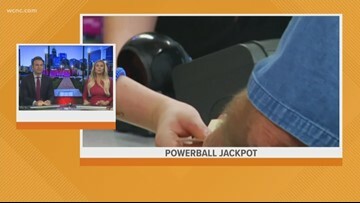 Like, a LOT of money? 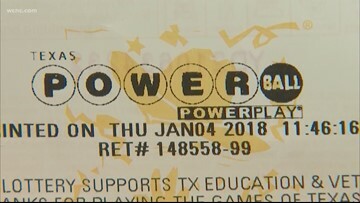 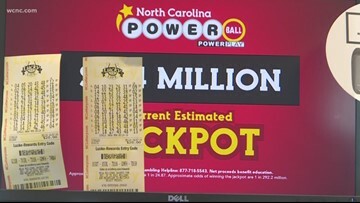 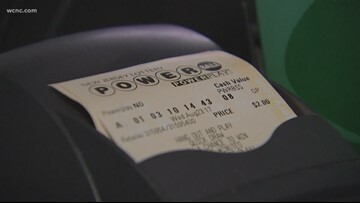 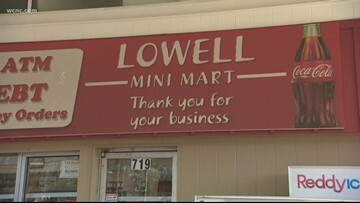 You may want to consider playing the Powerball ahead of Wednesday night's drawing, which is for an estimated $550 million. 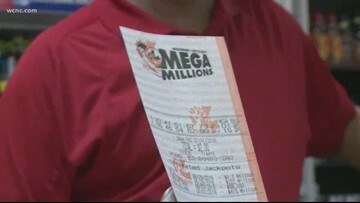 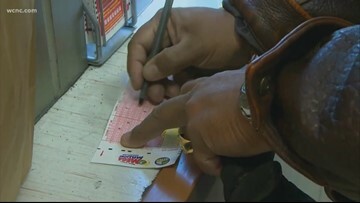 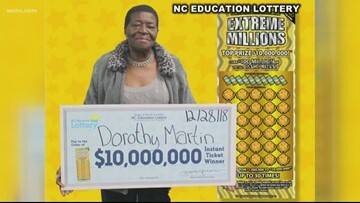 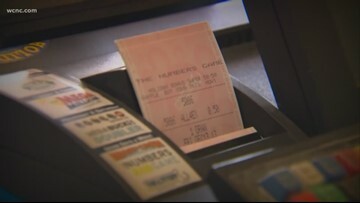 Mega Mystery: Who has the $1.5 billion ticket?